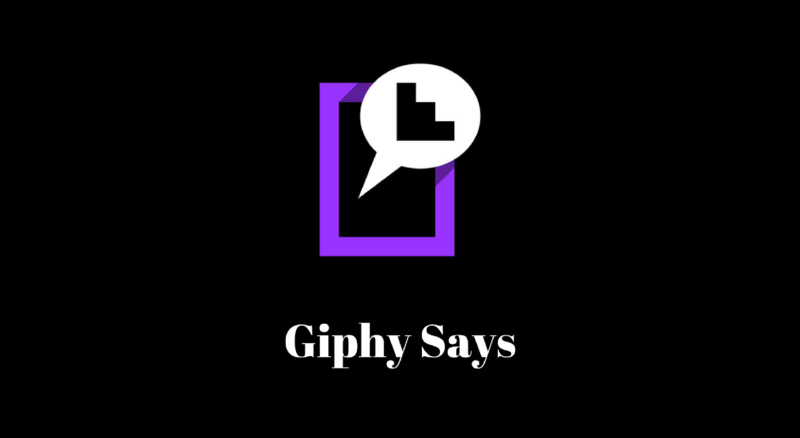 Giphy is the popular GIF search engine used by millions of people to search funny GIFs and share on different social media platforms. This GIF search engine has launched a camera app Giphy Says to create funny GIFs using your own Face and the app is pretty interesting. The only sad point is that the app is available for iOS only. The company also didn’t mention if they have any plans to bring the app for other platforms. So, only iOS users can take advantage of this GIF maker app and try flooding their social media accounts with their own GIF memes. The interesting gesture of the app is that it turns your voice into text but records your facial expressions. You get different options for text styles and filters. Swipe left or right to change the text styles or swipe up and down to change the filters. When you are done with finalizing text style and filters, tap on big record button at the bottom side of the app and start speaking something. By default, there is a maximum clip length but you can also stop recording before that. The app catches English words and phrases accurately but for other languages, it got no clue. I tried it with English and then Hindi. It couldn’t recognize a single word spoken in Hindi. After making a GIF, you can either save it in your device or you can directly share on Twitter, Facebook or Instagram. If you want to say something, you can always put it in the comments.